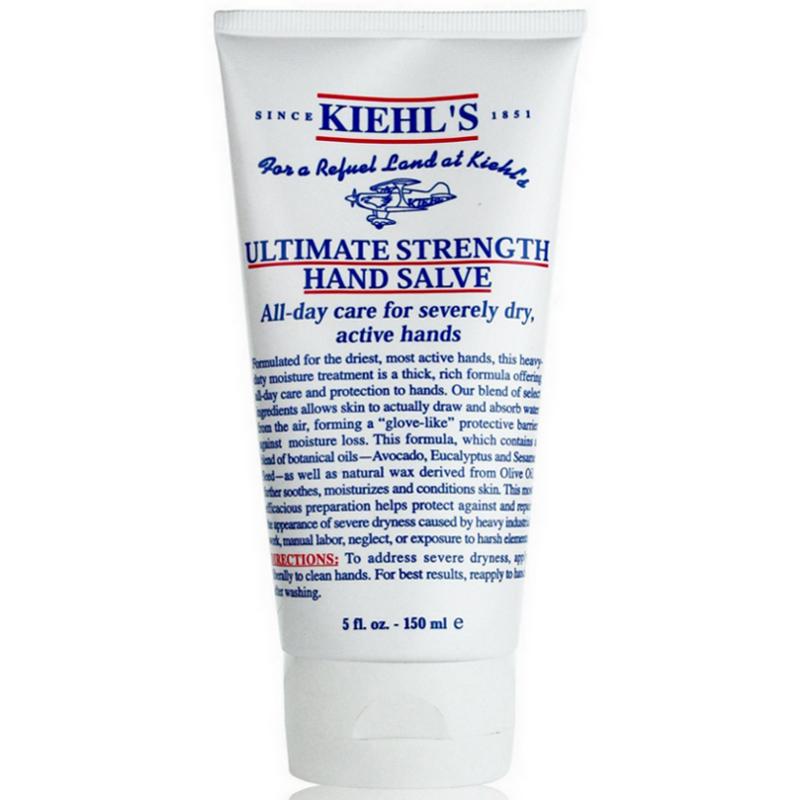 Formulated for the driest, most active hands, this popular hand cream contains a blend of botanical oils to soothe, condition and moisturize the skin. The thick, rich and non-greasy formula is instantly absorbed to form a “glove-like” protective barrier against moisture loss. Caprylic/Capric/Stearic Tiglyceride, Butylene Glycol,Aluminum Starch Octenylsuccinate, Hydrogenated Stearyl Olive Esters, Butyrospermum Parkii/Shea Butter, Ceteary Alcohol, PEG-75 Stearate, Glyceryl Stearate, Cetyl Alcohol, BIS-Diglyceryl Polyacyladipate-2, Sesamum Indicum/Sesame Seed Oil, Squalane, Dimethicone, Ceteth-20, Phenoxyethanol, Persea Gratissima/Avacado Oil, Steareth-20, Ceteareth-20, Methylparaben, Sodium Dehydroacetate, Tocopheryl Acetate, PPG-5-Ceteth-20, Eucalyptus Globulus/Eucalyptus Globulus Leaf Oil, Allantoin, Disodium EDTA, Aloe Barbadensis/Aloe Barbadensis Leaf Juice 685230/5 Code F.LL. : D8409/1 Made In U.S.A. 1/26/12. 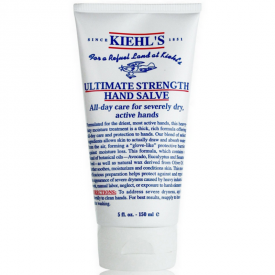 A thick and heavy hand cream that deeply moisturises all nooks and crannies of your hands. Leaves hands really smooth and soft. Smells like eucalyptus and herbs if you like that kind of smell. Is suitable for all skin types and sensitive skin too. Very expensive, Neutrogena concentrated is £3.50 (as opposed to £14!) and is just as good. Trust me. Smells strongly of herbs and eucalyptus which is great if you like it but gross if you don't. 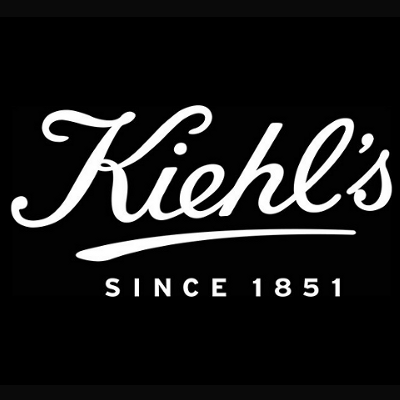 A good generic product as I am finding with lots of Kiehl's stuff, but vastly overpriced as I am also finding out.